If you struggle to figure out Christmas Presents for all of the white elephant gift exchanges you've got coming up, look no further. The PAL Campaign's got your back. 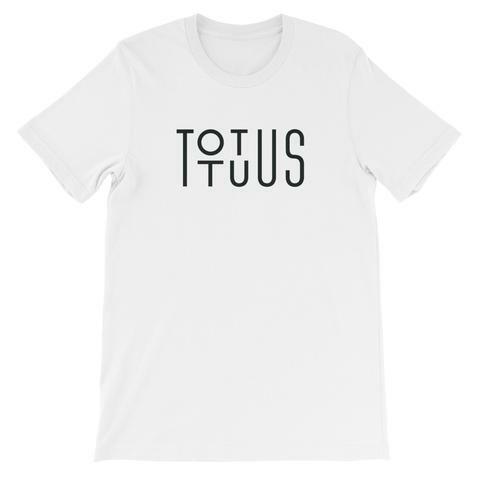 Joe's design is super fresh, minimalist, and worthy of wearing by any twenty one pilots fan. 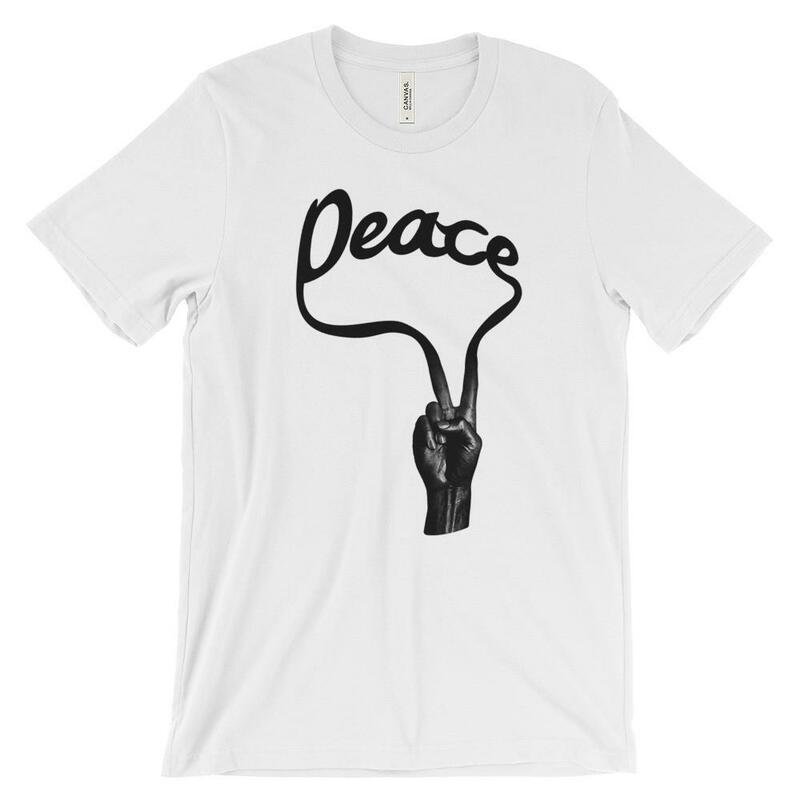 His shirt's range from the subtle "Peace" shown above, to more explicitly Catholic designs, but even those are so edgy that you almost put them in a totally different category. "Because I believe that this universal faith we call ours is the most attractive thing in the world, PAL Campaign's products never pander to fleeting trends or desperate attempts to stay relevant. That is the difference. Industry experts assert that the average t-shirt is read about 3,000 times before it gets discarded. Because of this, a core value behind the design process is to allow the t-shirts to solicit questions about their meaning. It's my prayer that the dialogue created from curiosity can lead one from beauty to goodness, and eventually to truth. " It's not enough to me for faith based t-shirts to simply be designed according to the current trends. I really need any shirt that I wear say something about the faith that's interesting or different. 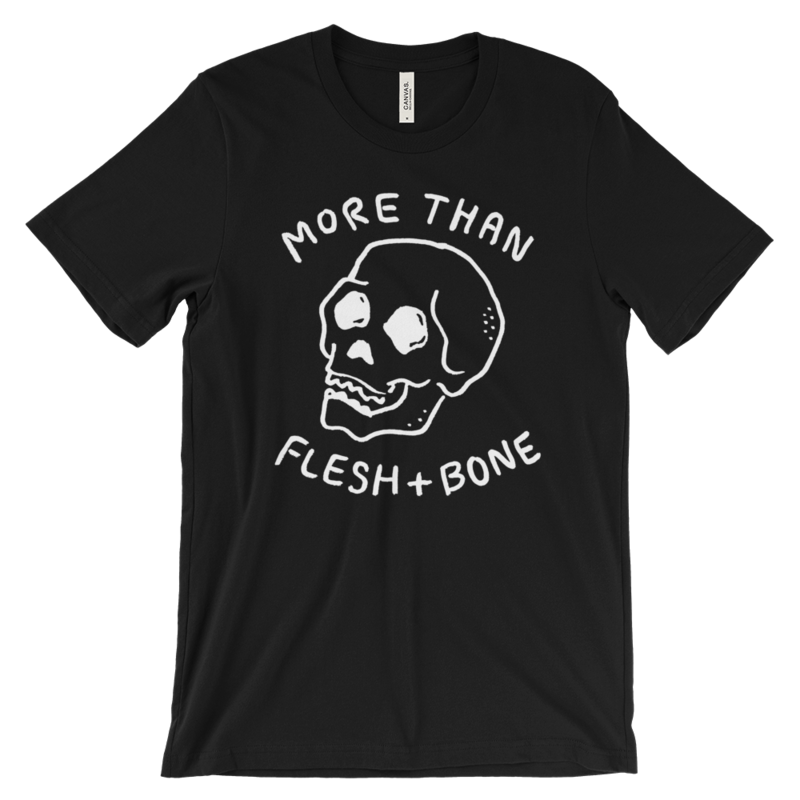 I love the Verso Alto, Donna Nobis Pacem, and More than Flesh and Bone shirts for that reason. How to not fix people (Even when you really really want to). Creation of the Week #52 William Price III's "Together We Are Motherhood"
Creation of the Week # 51 Will Armstrong's Work On "The Long Road Home." Creation of the Week #44 Fabiola Garza's "Coco"